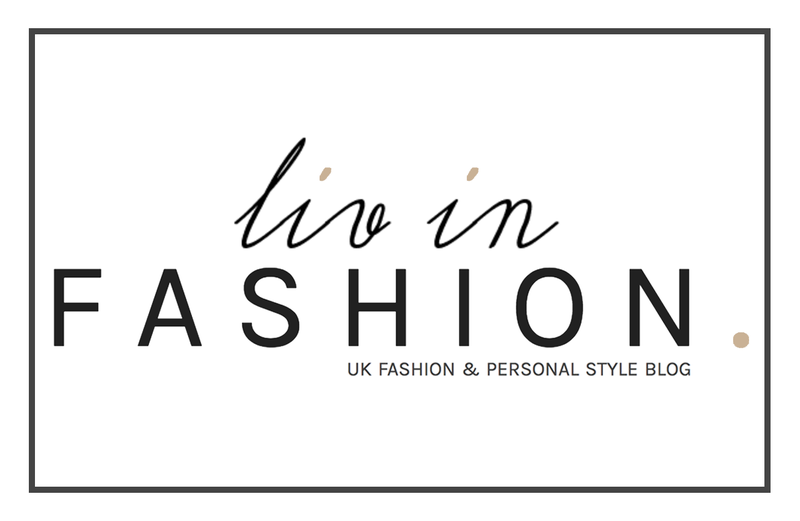 Shearling Accents and the Ultimate OTKs | liv in fashion. 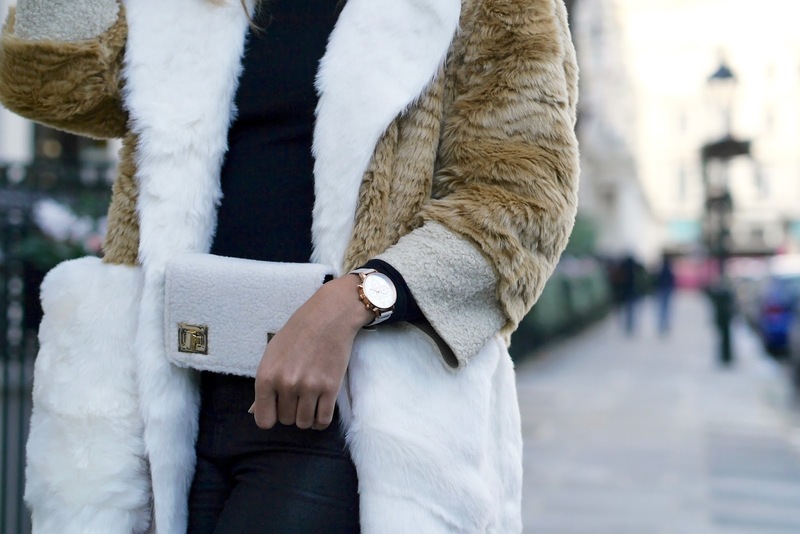 This winter, we all seem to have had a long, lasting love affair with shearling. Previously only associated with UGG boots and Levi jackets, it would seem, this year especially, it has had an ultra modern revamp. I, for one, was definitely an embracer of the trend in all of its shapes and forms and I just could not resist another two, unique pieces. Call it overboard, you may but there was something about this coat and its mix of colours and textures that kept drawing me back, no matter how many times I let it expire out of my basket and left the 'out of stock' fates to decide my future. The truth is, my size did eventually disappear but only a little later, on my daily weekly return to ASOS did I discover an 8, reinstated and discounted by about £40. Naturally, I hallelujahed and then never looked back....though I did also manage to sneak in a cheeky, half price bum bag for my trip to Italy (post impending)...and because it's simply just the cutest thing ever. Just in case I didn't own enough shearling already, you know? These Zaful boots have been my saviours and one of my most favourite pieces to ever receive. I struggled with searching for a pair of flat, over the knee boots that didn't look 'dowdy' or a little out of my age range but these couldn't have been more perfect. Leather look, pointed toe, FUR LINED and fitting to my skinny calves, what more could a girl want? The only issue has been trying to find an outfit I don't want to wear them with! I would say, if you're purchasing, to go up a size. I chose a 5 (I'm usually a small 5) and they're not too restrictive but I think a 6 would have provided maximum comfort. Paired with the usual wardrobe staples - a black roll neck and some biker jeans, I was ready to face the day...with ultimate ease and of course, a whole load of shearling!